First Baptist Church of La vernia is a place to grow your faith, fellowship, and family. 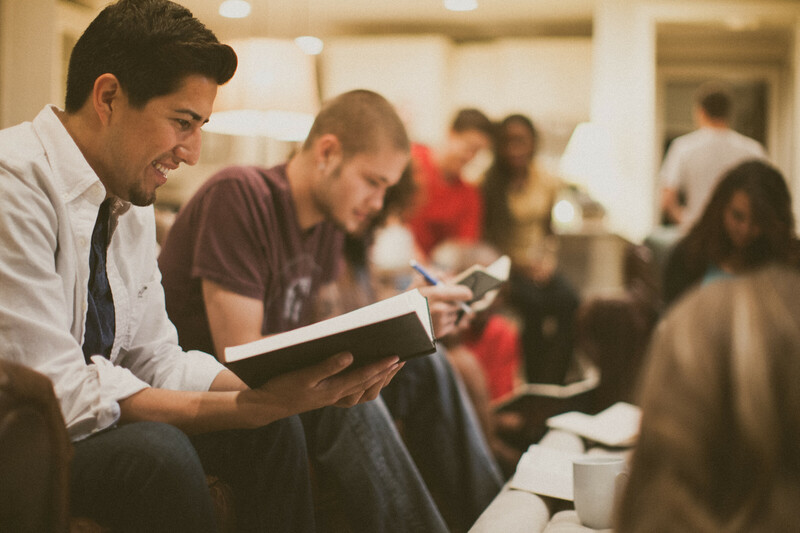 To grow in faith, we gather and study the Bible verse by verse so that we can understand what God is saying to us and how it applies to our lives. We build real relationships within our church through connecting, loving, and encouraging each other not just once a week, but living life together every day. Our church purposefully provides opportunities for discipleship to encourage our members to continue growing into faithful followers of Jesus Christ. We are a family and believe in loving and including everyone from the youngest to the eldest, we have a place for you. In everything that we do as a church, our priority will always be to make sure that the love of Jesus Christ is being shared through word and action.